Please rollover on image to zoom it. 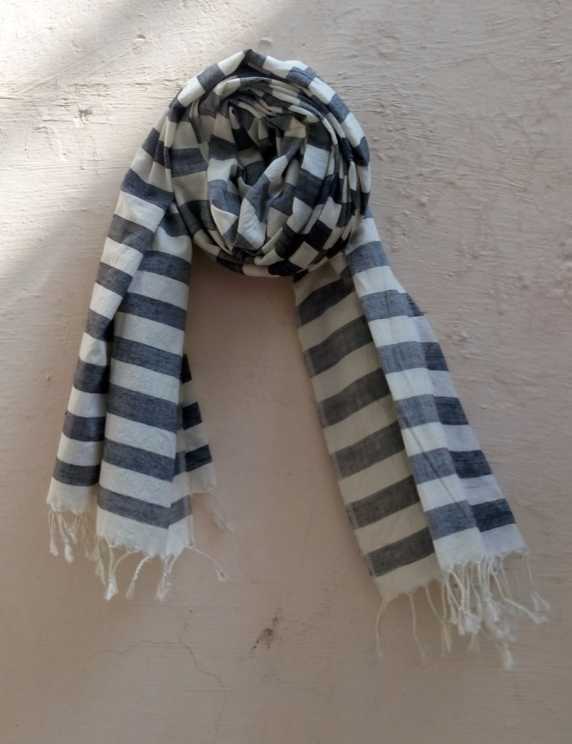 Product Description: Handloom woven fine cotton (Muslin/MulMul) in very soft hand feel. AZO free synthetic dyes used.